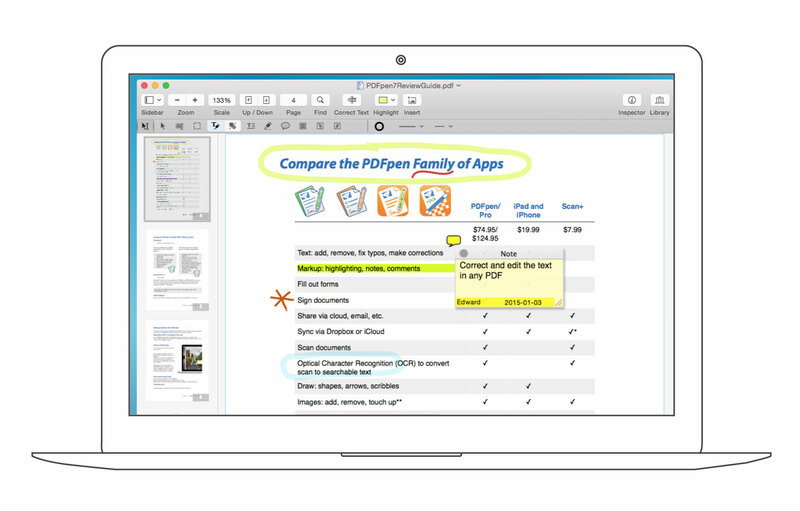 PDFpenPro 9.2 – Advanced PDF toolkit for HTML conversion and more. Where do I put “codesign –sign – –force –deep /Applications/PDFpen.app” ? I tried it putting it in Terminal but it doesn’t fix it. I don’t know what am I missing.